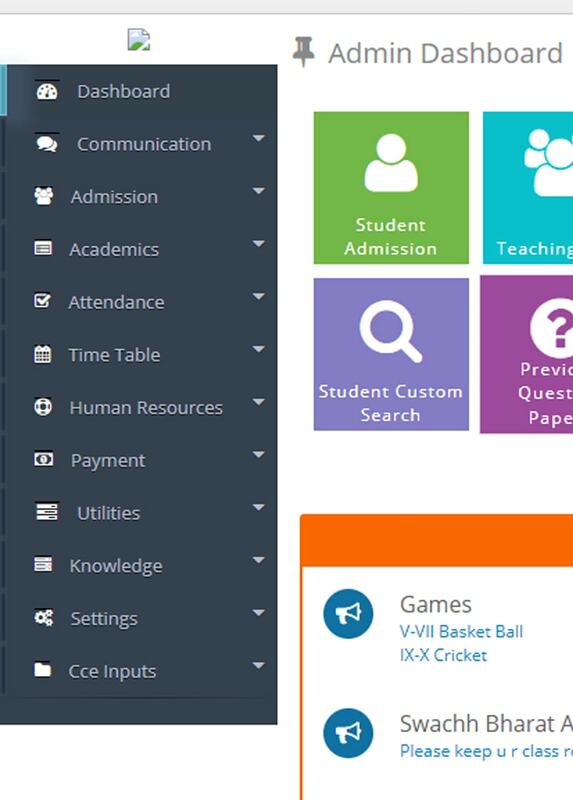 Our School Erp covers not only Students to Parents. But also School Guard to Principal. To Provide you Highly Security Environment.